Whitemyer Advertising, founded as a full-service business-to-business advertising agency in 1971, has continually grown by being true to an early ideal: What is good for the client will be good for the agency. For more than 45 years, Whitemyer Advertising has distinguished itself by maintaining long-term relationships with clients, providing a full spectrum of marketing communications services that may be typically assembled into cohesive, results-oriented campaigns. We are known for our in-depth, personal understanding of our clients, their goals, their competitors and their markets. And we credit our success with using that knowledge to build cost-effective, highly creative solutions to their marketing communications challenges. Founded as a business-to-business agency by the late Don Whitemyer, we continue that b-2-b focus while adding institutional clients, political subdivisions and some significant b-2-c clients under the current ownership of four longtime agency officers: Tom Simmelink, Lisa Geers, Ty Simmelink and Dan Mehling. 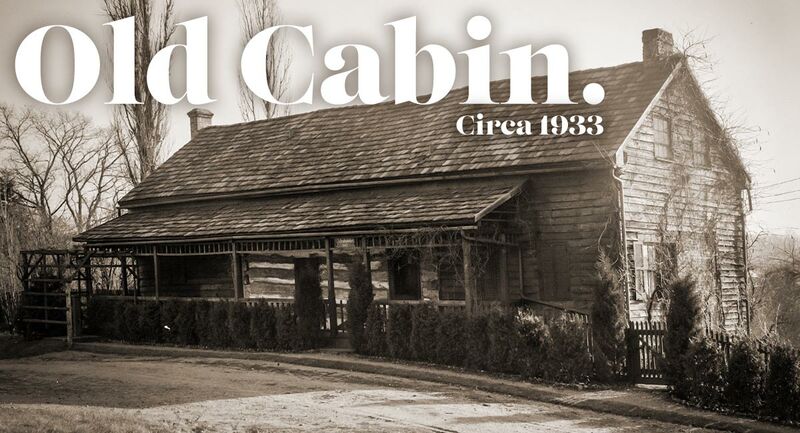 We are widely known for our office — a 200-year-old log cabin in historic Zoar, Ohio, that has grown along with our business over the years. The Print Shop, which has become an agency icon, retains its historic flavor from the string you pull to enter the front door, to the furniture that traces its origins back to the early Zoar settlers. Visitors immediately recognize that something is very different here … and they are right. Combining a collaborative working style with an inspirational working environment, we are proud of our longtime reputation for innovative client solutions that touch markets that are both local and global. 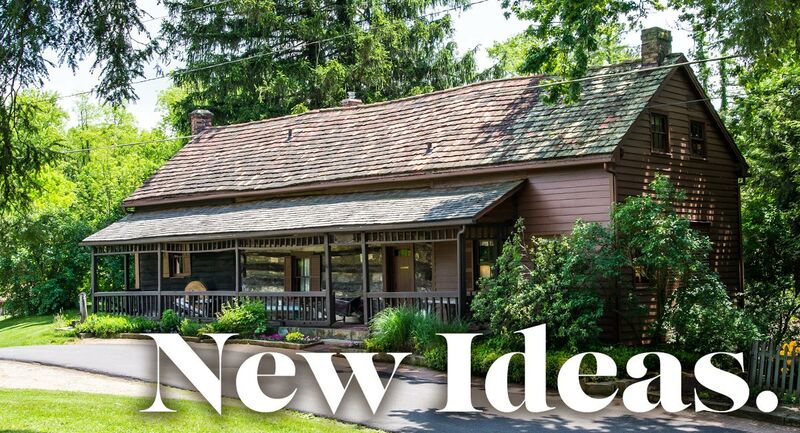 Frequently opened to the public for tours and special occasions, the agency offices provide our talented staff with state-of-the-art tools – but in an environment dedicated to the creative spirit that founded the village of Zoar. Finding unique solutions to tough marketing challenges, working with budgets of all sizes, often starts with conversations around our 200-year-old conference room table.